In 1993, the debut single “What’s My Name?” catapaulted rapper Snoop Dogg to fame. But if you ask him that question now, he’ll have a different answer. Snoop Dogg changed his name to “Snoop Lion” after a spiritual awakening in Jamaica this February, which he described to reporters at a press conference on Monday. So, no more D-O-double-G. No more Doggfather or Dogghouse or“Woof!” — which, presumably, will be replaced with a roar. Snoop Lion has been working on a reggae album, ”Reincarnated,” the recording of which is being chronicled in a documentary film that premieres at the Toronto International Film Festival in September. 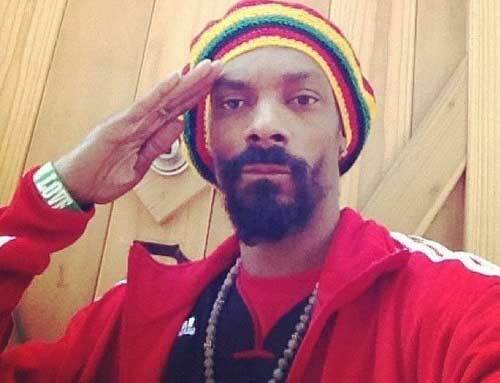 Snoop told reporters that he was rechristened Snoop Lion by a Rastafarian priest.